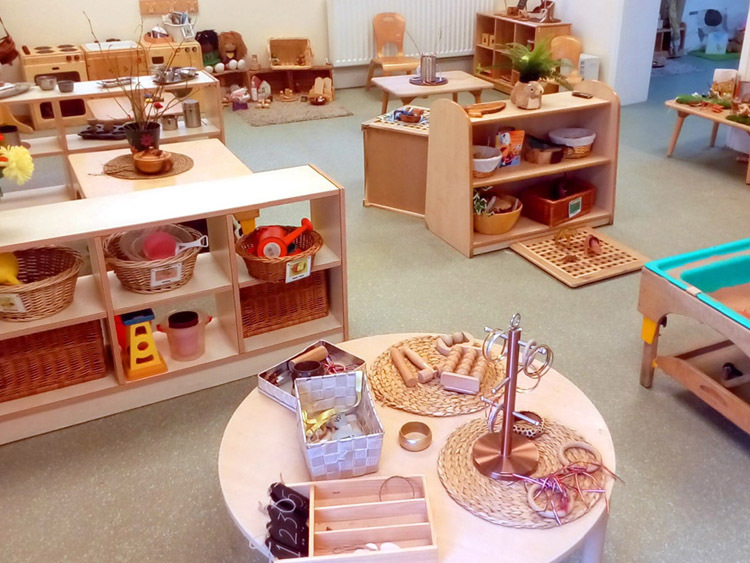 Granby Nurseries follow the Early Years Foundation Stage Curriculum and firmly believe that children are competent learners from birth, learning through play and first hand experiences. This play is supported by enthusiastic and knowledgeable practitioners. Research shows children make more progress if surrounded by higher qualified staff. All our nursery practitioners are qualified and they are managed by a Graduate with Early Years Professional Status. 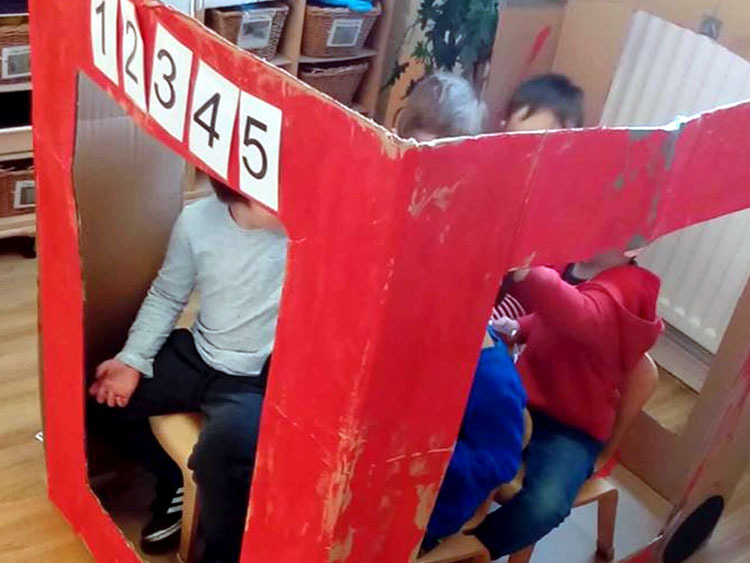 Play is the work of children – it’s very serious stuff. Being naturally curious, children learn and develop through play and first hand experiences. Research shows that children progress more where staff have higher qualifications, as they do at Granby. At Granby Nurseries we are inspiring our children with something new, and constantly reflecting on our childcare facilities. 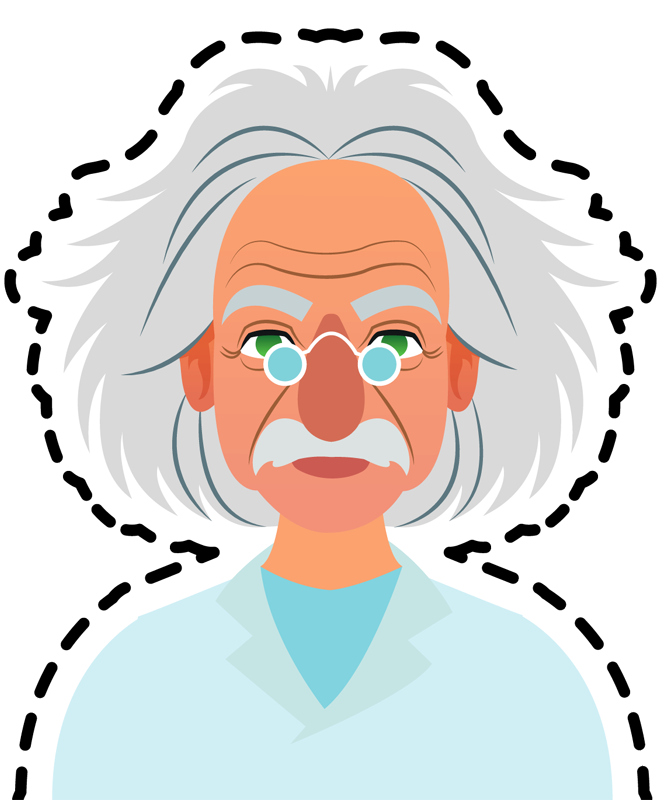 We aim to provide a world of pure imagination, after all, no one ever made a difference by being like everyone else. And remember, children are not things to be moulded, but people to be unfolded. Embracing our outdoor areas to maximise learning experiences. 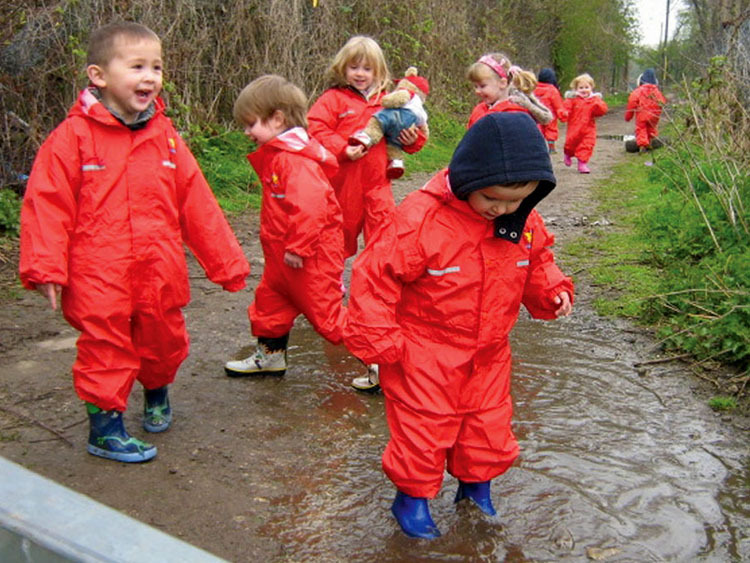 Whatever the weather, we take advantage of our fantastic, richly resourced outdoor classrooms to stimulate, challenge and inspire children further whilst feeding their imagination. Don’t forget that bad weather always looks worse through the window. Every child deserves the best possible start in life and the support that enables them to fulfil their potential. All our childrens nurseries have secure access systems including safe car parks. We have developed a range of policies and procedures to ensure your child will be safe and secure at nursery. Copies of these are available on request. Our staff have been thoroughly vetted, and relevant DBS checks have been obtained. 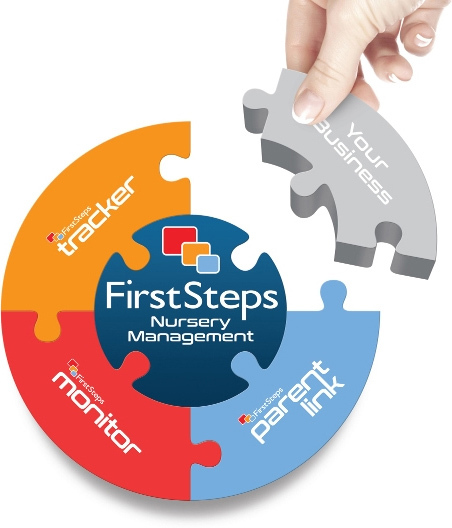 The nurseries are regulated and inspected by Ofsted. Inspection reports can be viewed at www.ofsted.gov.uk, or ask for a written copy when you visit. At Granby nurseries your children eat a varied, wholesome and balanced diet, and all our meals are freshly prepared on site. We are happy to discuss your child’s individual dietary needs. It’s like Love, Sunshine and Broccoli all Juiced Together! As many settling-in nursery sessions as you feel necessary. Lots of opportunity to talk to staff and daily feedback about your child directly to your smartphone on our App. Blog and Facebook posts, keeping you informed about all that is happening at the nurseries. Babies and children have their own room base with a small group of others their own age. Each child has a “key person” who is responsible for keeping their development files and liaising with parents / carers.